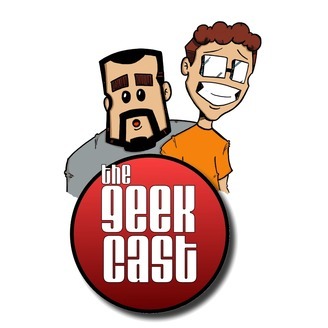 The Geek Cast Episode 98 w/ Justin Masson & Antonio Guillen --The Geek Out *E3 Prediction Special Episode* -EA 1 prediction: -Ubisoft 1 prediction: -Bethesda 1 prediction: -Microsoft 2 predictions: -Sony 2 predictions: -Nintendo 2 predictions : Facebook Group: https://www.facebook.com/groups/thege... 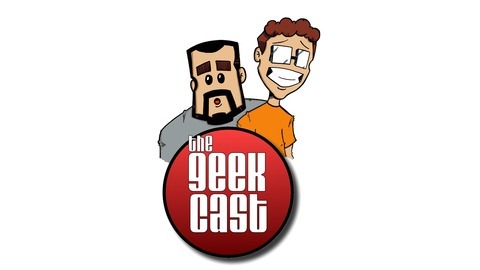 Follow us on Twitter: @The_GeekCastPod @Nintendogurus @Tobys_Take FOLLOW OUR GUESTS - @masson23 @blublud02 Also check us out on Youtube www.youtube.com/c/nintendoguru Additional Podcast Services... SoundCloud https://soundcloud.com/the-geek-guru iTunes https://itunes.apple.com/ca/podcast/t... Stitcher http://www.stitcher.com/podcast/the-g... Thanks for watching, please remember to subscribe…Like our videos…share it with your friends…follow us on twitter…facebook….instagram! !